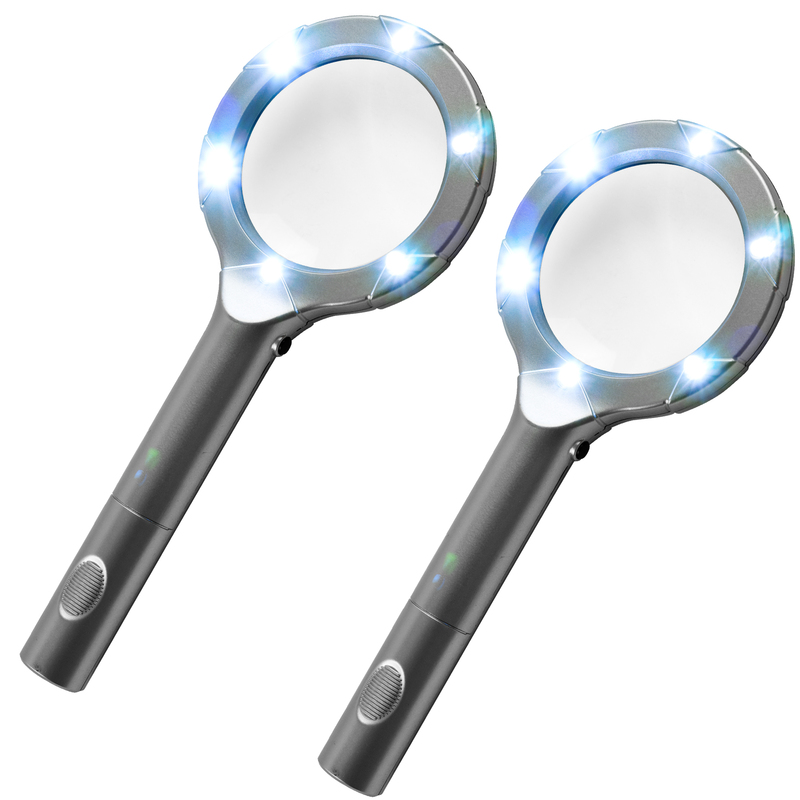 Magnify and illuminate simultaneously with the Stalwart? 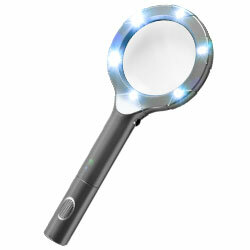 6 LED 2.3x Magnifying Glass. 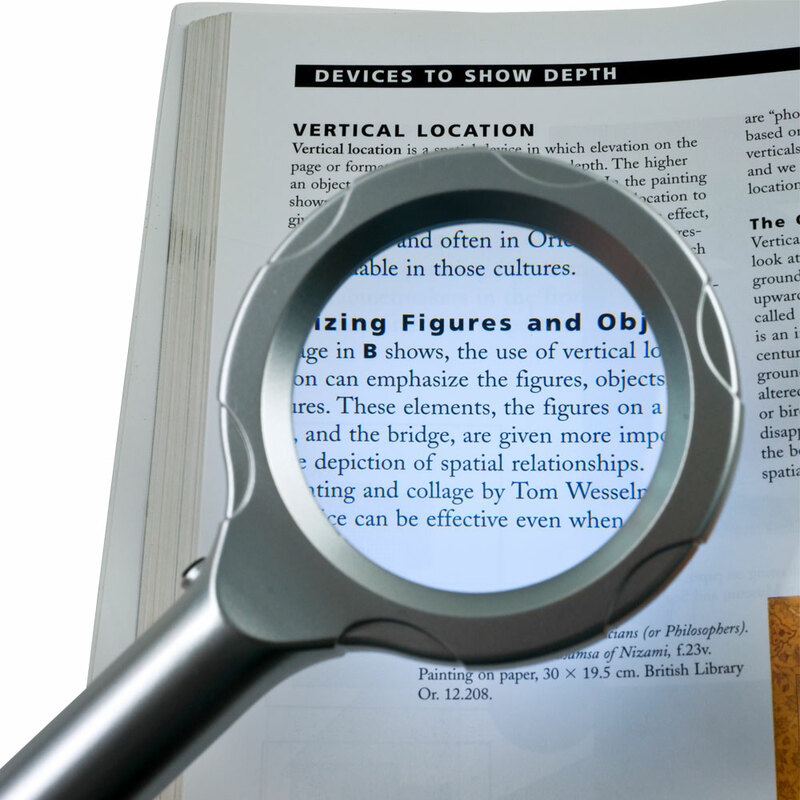 Bring small type and miniscule projects into focus with this incredible magnifier from Stalwart?. Don?t struggle with lowlight situation and keep a hand free while you magnify small objects.